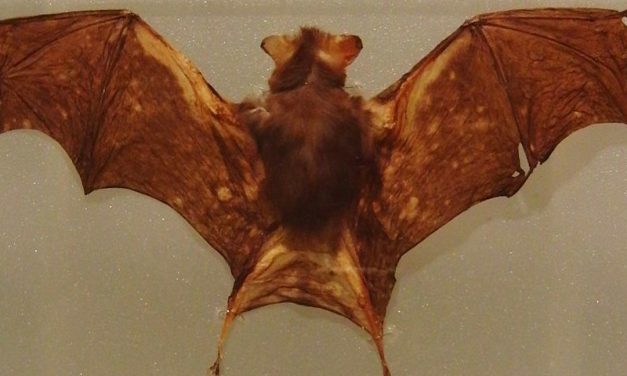 The Indiana Bat is a medium sized species. It can range in coloring from brown, black, or gray. They are only 1 or 2 inches in length ¡when full grown! 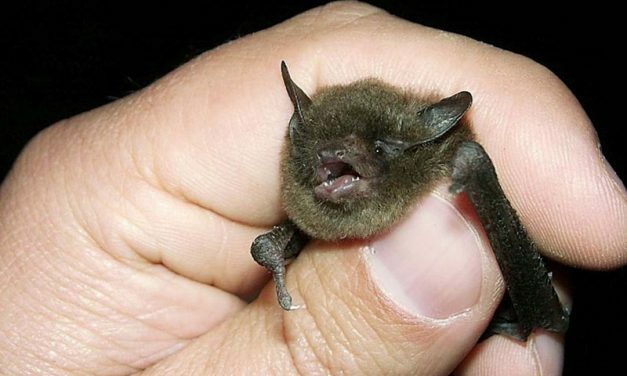 Bumblebee Bat It is the smallest of all the species of bats that are in the world and it is also one of the smallest mammals in the world.